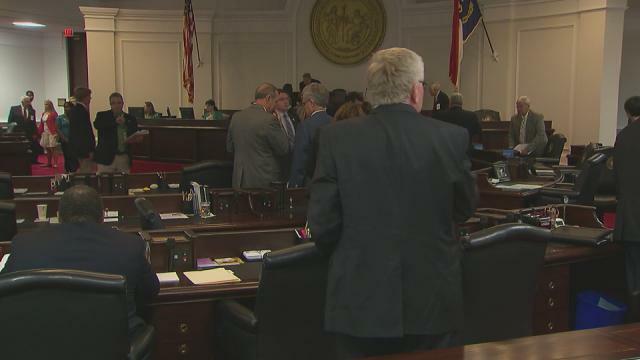 (WRAL News) Moped operators would have to carry insurance in order to drive on state roads under a bill the Senate gave preliminary approval to on Monday. The debate over insuring moped riders has raged at the General Assembly for years. Proponents say that, if people are riding on state roads, they should have a way of taking responsibility for accidents in which they are involved. Opponents worry that the measure will drive up the cost of owning a moped and could make it hard for some riders, particularly those who have lost driver’s licenses and rely on mopeds, to legally operate the bikes. Sen. Stan Bingham, R-Davidson, said requiring insurance could be a hardship on employers whose workers can’t afford insurance and would have no other way to get to their jobs. “The men who have mopeds are not very high on the food chain,” Bingham said.